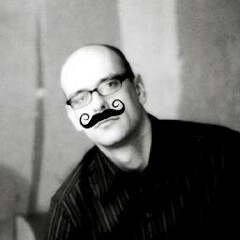 I'm a User Experience Professional living in Munich, Germany. Practitioner in Kaizen Wizardry. Prologue: A plea for the problem space! How to merge brand values and Interaction Design.